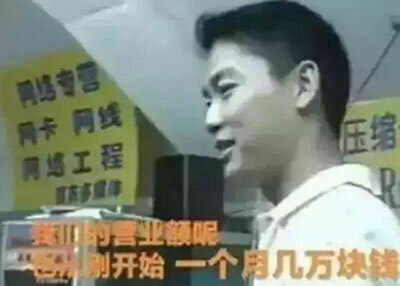 1999年至2019年大事记回顾 - 灌水闲聊 - 中国会计视野论坛 - Powered by Discuz! 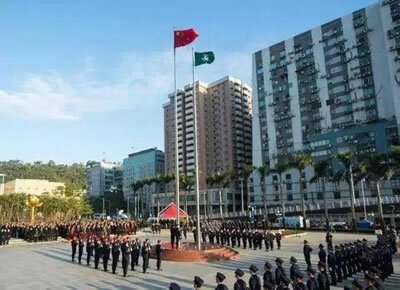 Portugal was given perpetual occupation rights for Macau in 1887. 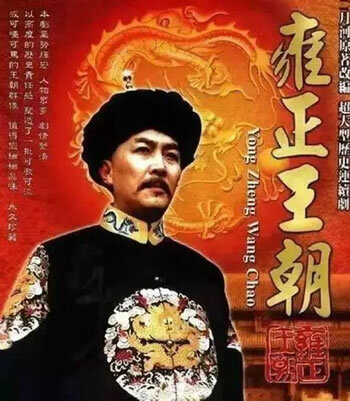 Macau remained under Portuguese control until 1999, when it was returned to China. 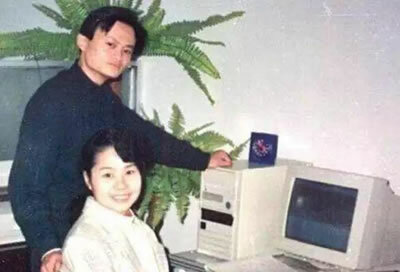 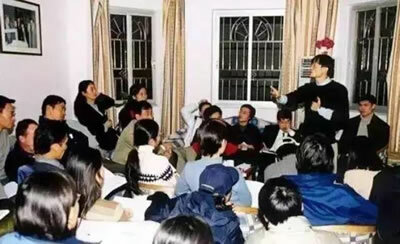 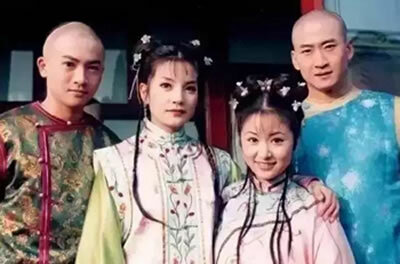 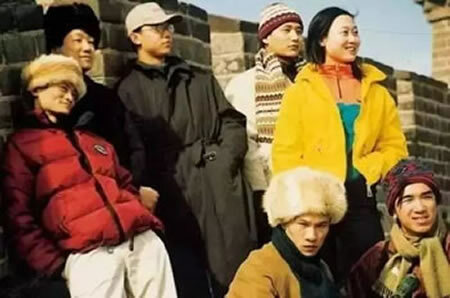 In 1999, he quit and returned to Hangzhou with his team to found Alibaba. 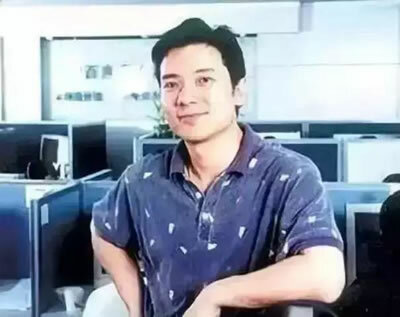 A prominent business figure, Ma is seen as a global ambassador for Chinese business and as such is frequently listed as one of the world's most powerful people by Forbes. 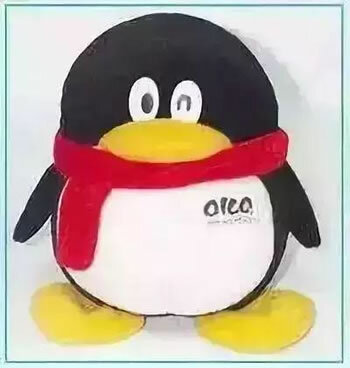 In February 1999, Tencent's messenger product OICQ released. 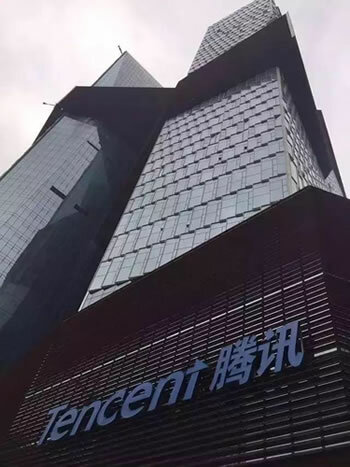 Shortly after, Tencent had its name changed to QQ; The company remained unprofitable for the first three years.